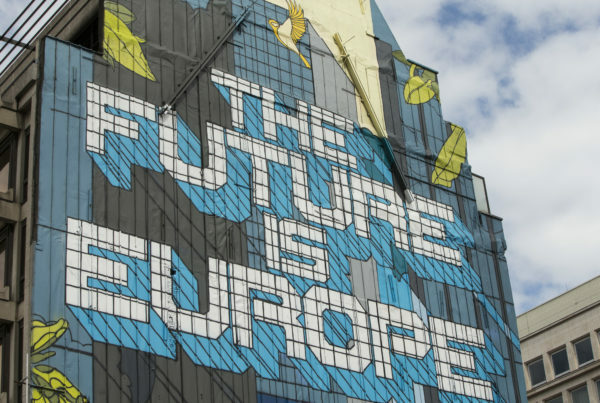 Why Europe Matters is a campaign based on a combination of innovation workshops and a survey exploring young Europeans’ views about Europe and the EU, their education and employment, and their hopes and expectations for the future. A dedicated team of researchers from the Eastern Norwegian Research Institute analysed the inputs and draw conclusions from them. 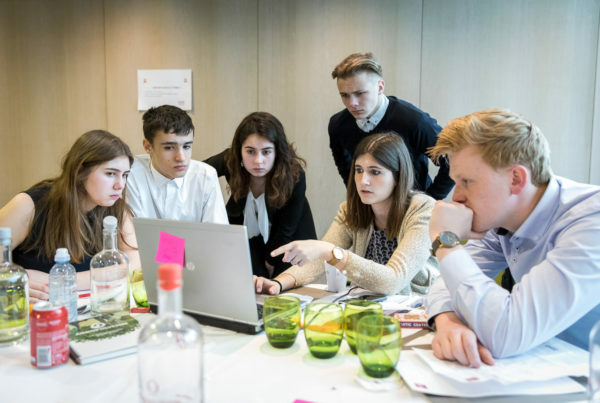 In conjunction with the survey, nine national JA organisations in Europe will host a series of innovation workshops to shed light on what matters to European youth. 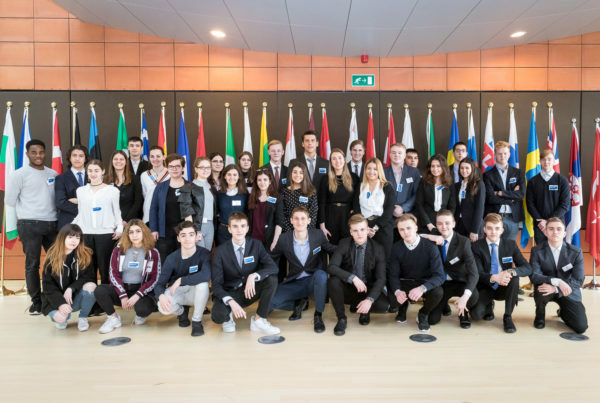 On March 21, 2018, the “Why Europe Matters: Youth Speak Up” conference gathered 34 young people from across Europe to engage in a dialogue with policy-makers and business representatives. 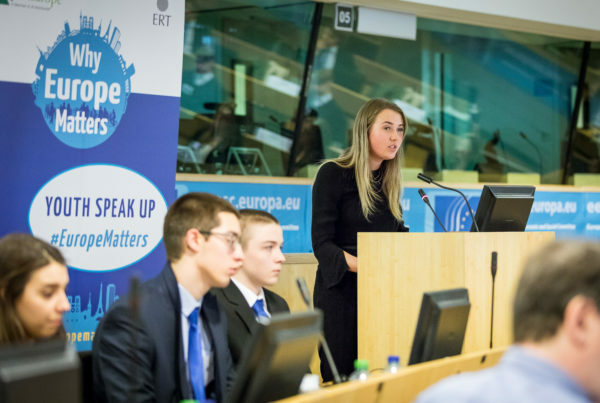 March 21, 2018: “Why Europe Matters, Youth Speak Up” conference at European Committee of the Regions in Brussels was designed to foster the dialogue between young Europeans, policy-makers and business representatives. An article published in POLITICO. 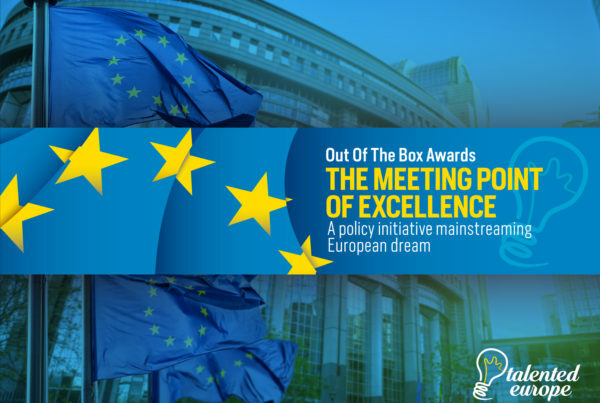 Whatever the topic, whether it’s employment, education, security, or the environment, more Europe and closer co-operation is the answer. 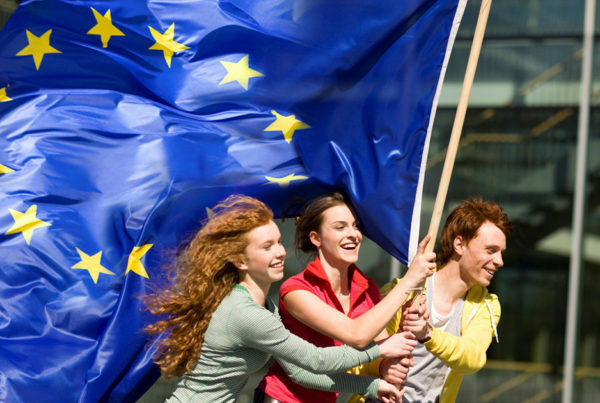 This is, in short, the conclusion of a survey amongst more than 4,500 young Europeans between 16 and 25 years of age, from across 31 countries.